I came across this image browsing the web today... 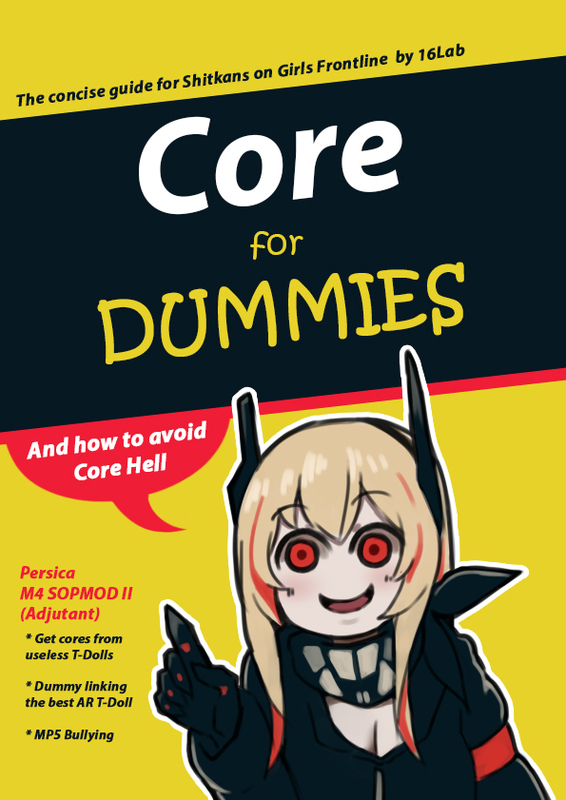 Core for DUMMIES, is there such a thing? Re: Is this anything to do with Tiny Core?